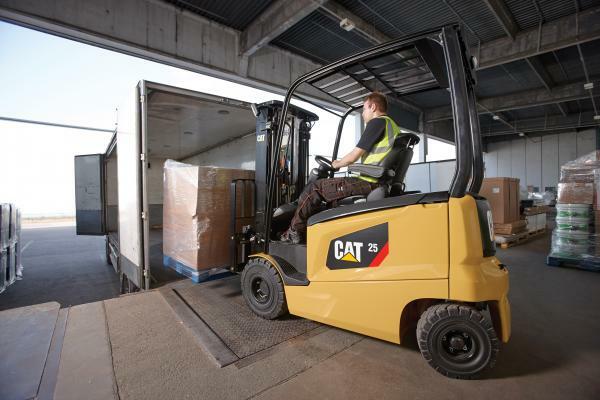 Glosrose is a family-run company that benefits from nearly 40 years of experience in the forklift truck sector and providse sales and aftersales support across the full range of Cat® lift trucks for the entire south east corner of the UK. Glosrose who is based in Kent has a team of 25 mobile service engineers and can provide assistance to customers 24 hours a day. Glosrose also has access to Impact’s extensive parts service with Cat® Lift Trucks, meaning genuine spares can be delivered on a next-day basis if not available within Glosrose’s own extensive parts store.